Are you looking for an easier way to summarise all the stuff in your ABPI learning materials? Want to capture info in a way that makes revising quicker and more effective? 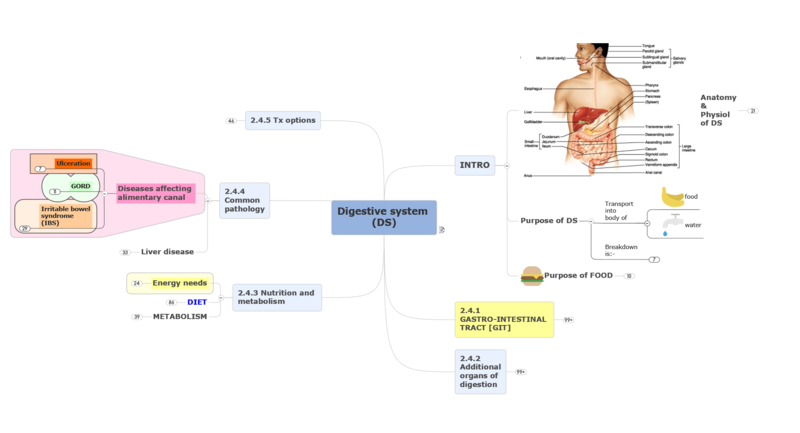 Take a look at the map of the gastrointestinal system (Unit 2.2) outlined above. You’ll be surprised by how much you can remember. When you join the Toolkit, I show you even more in a FREE mind map of the endocrine system based on Unit 3.2, along with 20 weeks of free lessons, tips and special offers to support your revision. In the early 1970s, Tony Buzan popularised mind maps as a method for visually “mapping” information in a colourful and memorable way, simplifying the process of making notes. As a learning technique, mind maps powerfully improve your recall. Using keywords and colour triggers your memory, eliminating the need for pages and pages of notes. As well as building understanding, mind maps are useful tools for linking new knowledge with prior knowledge. More crucially, seeing information presented in a partially visual way mimics how our memories work. 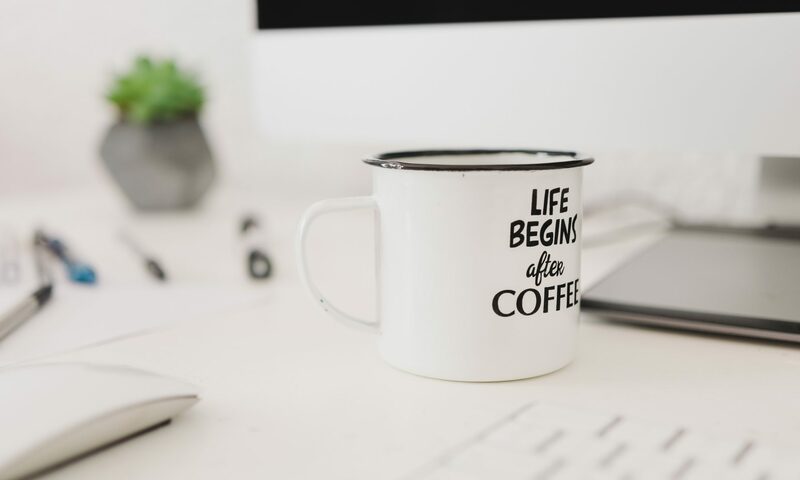 So, for example, when you need to get up to speed quickly, revising for the last part of the mandatory exam, the Unit 4 Mindmap Manual saves you time. Instead of just reading through the ABPI learning materials making line by line style notes, you see “at a glance” how everything fits together. The hard work’s been done for you, saving you time, with key facts picked out, and organised. Too often, my students tell me they ran out of time to revise this unit, skimming through the learning materials. Then, they were caught out in the exam, missing a pass. Mind maps help you summarise KEY FACTS QUICKLY so you see how they fit into the “big picture”. They help you understand how the pieces fit together. And, as we all know, if we understand something, we’re more able to remember it. Ready to boost your memory, along with your confidence? Got more questions? Read the FAQs HERE.